So for this week, I thought I would do a post on a product I have been using for a while now. I am slowly but surely becoming a fan of Golden Rose ever since the last couple of months when I noticed their vast range of products while waiting at my beautician. 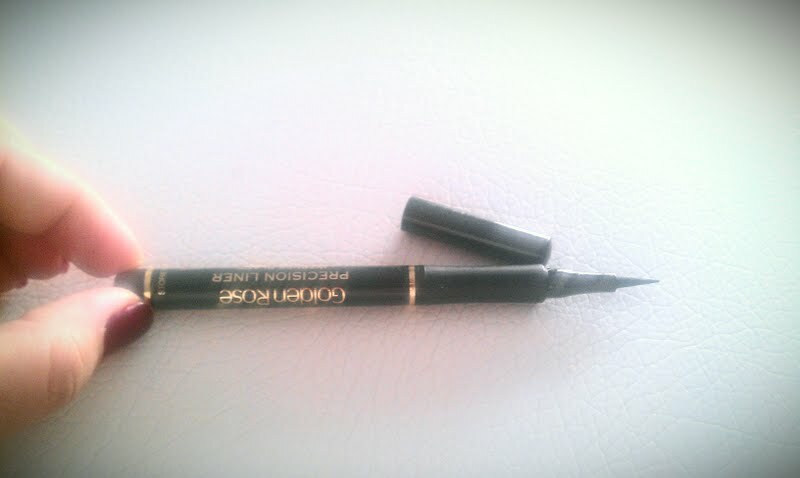 On this specific day, I was instantly drawn to their precision liner which looked quite similar to my “comfort” liner. 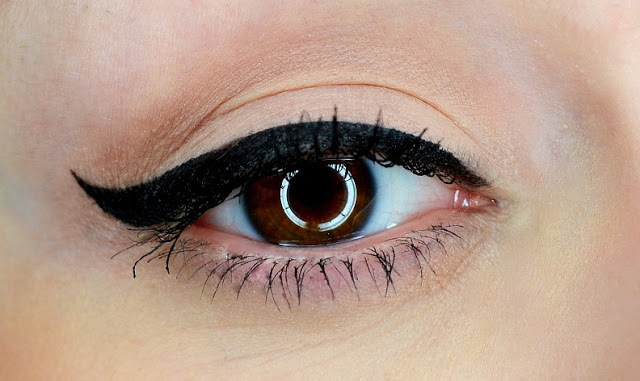 Now if you have been following my blog or if you know me it’s been a while now that I have become obsessed with the flicked eyeliner effect – still a long way to go from achieving the perfect angel wing but hey practice makes perfect and that is totally my intension. 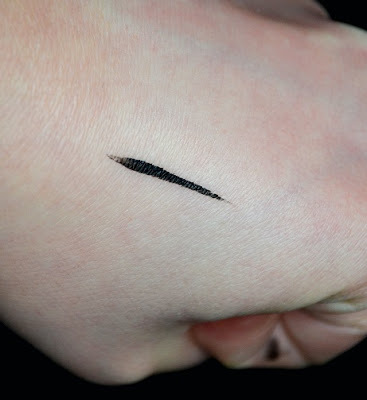 Over the years I have used a LOT of gel liners, liquid liners and cream liners, you name them I used then and in all their different shapes and forms and I liked the consistency, each different product gave me, however I must say that this one has to be the best one I have used in a pen form by far. The control you have when applying is really great due to the fact the nib is so thin and pointy which allows you to create strong sharp lines with minimum mistakes (seriously the mistake percentage here is slim to none) and trust me when like me you have a 10mins gap to get ready before an 18months toddler comes rushing to find you this little liner is gonna be your new best friend. It dries up quickly, and lasts all day, with no absolutely NO smugging and the added benefit of it is that it’s also waterproof. 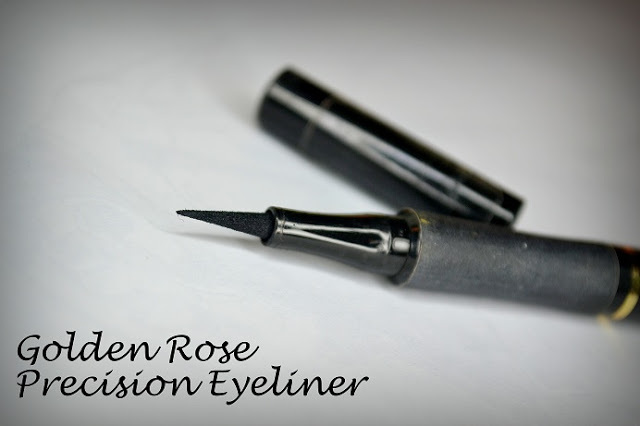 I highly recommend this liner pen, you will not be disappointed it has all the elements you need for creating lots of different flicked eyeliner effects. For more info on the product being reviewed and many other product you can view the Golden Rose UK full range of products here and if you want to stay up to speed on what hot and new follow the Golden Rose UK Facebook page here just like I just did. I’m Trending #3 | The overall is back with a bang …. Yay or Nay?